When you have a cracked window pane in your home, you might put off getting it taken care of right away. We’re here to tell you that you might want to rethink putting that glass replacement off. Here’s why. Glass that is broken and laying on the ground is an obvious safety concern. But glass that is cracked is also something that can be very dangerous. That’s because glass with a crack has become weaker and is that much closer to shattering. A structurally sound window can hold up to a child banging a toy truck against it, while a cracked one might give way and cause serious injury. During the era of single-pane windows, the additional heat lost was limited to the amount that could crawl through the actual crack in the glass. But today, that crack has let the inert glass between the glass escape, and that means that you’re losing a great deal of insulation that’s keeping your house warm in winter and cool in summer. When you’re window is broken, emotions can change; that might seem like a stretch, but hear us out. First of all, you’ll be making a negative impression on anyone who stops by. Second, you’ll be stressed every time you see it, thinking “I really should get that broken window repaired.” Third, letting that broken window just sit there makes you feel less good about your home and could lead to you not caring so much if a second window becomes cracked, creating a downward spiral. It’s important to get window glass replacement taken care of as soon as possible. 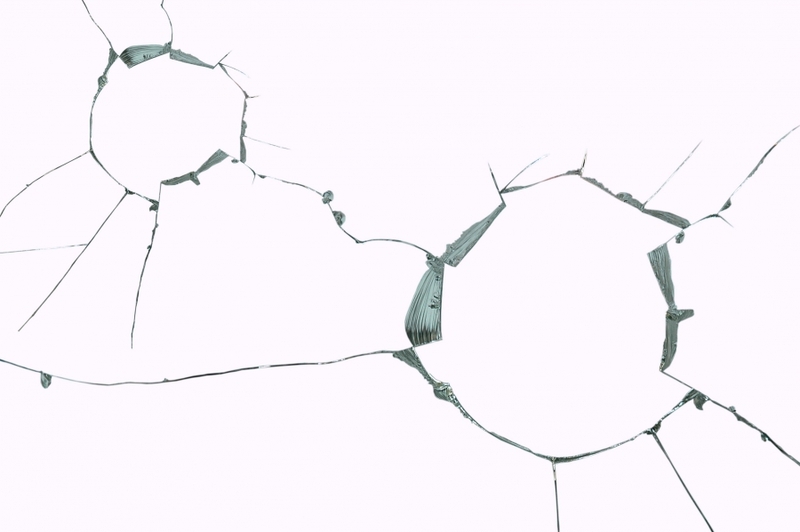 Contact our glass company as soon as possible when you’ve got a crack in your home’s window.